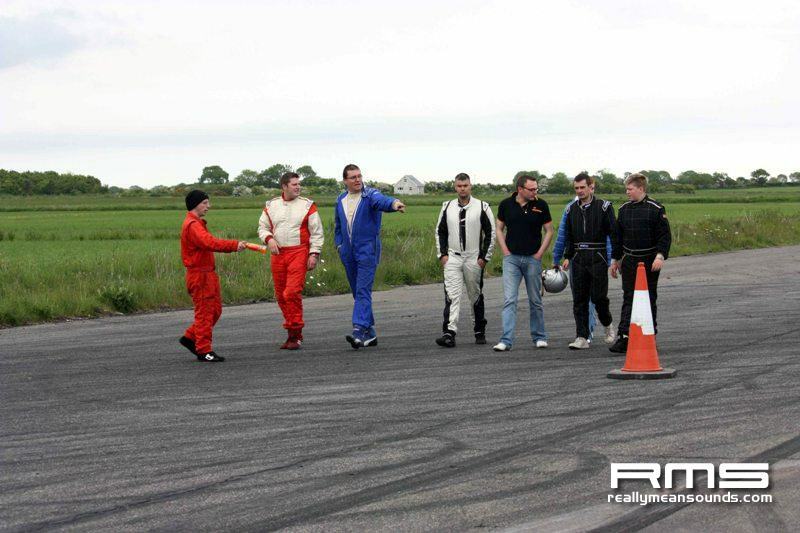 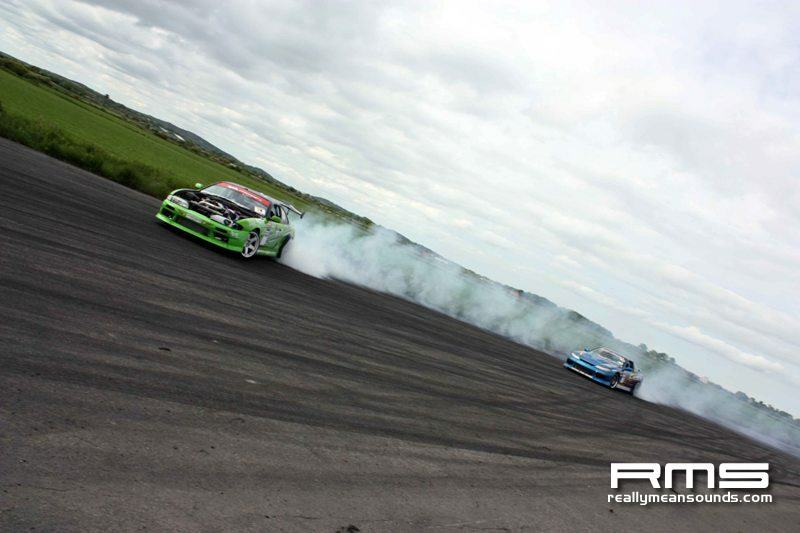 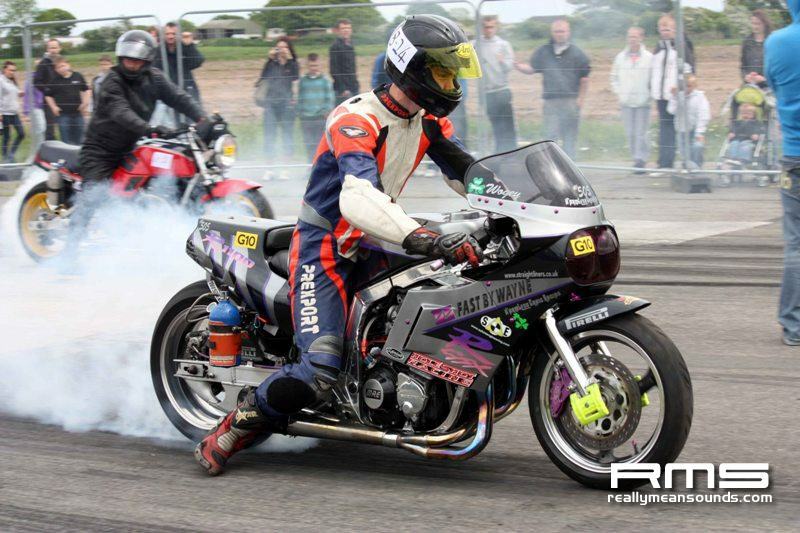 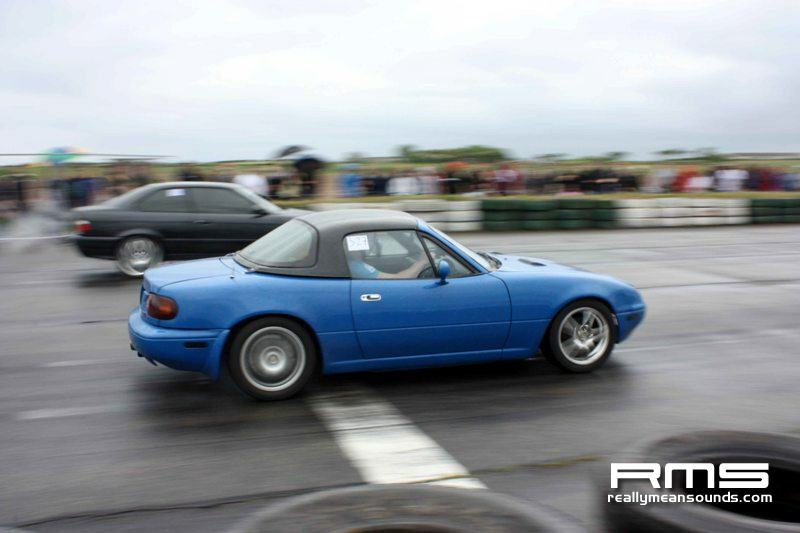 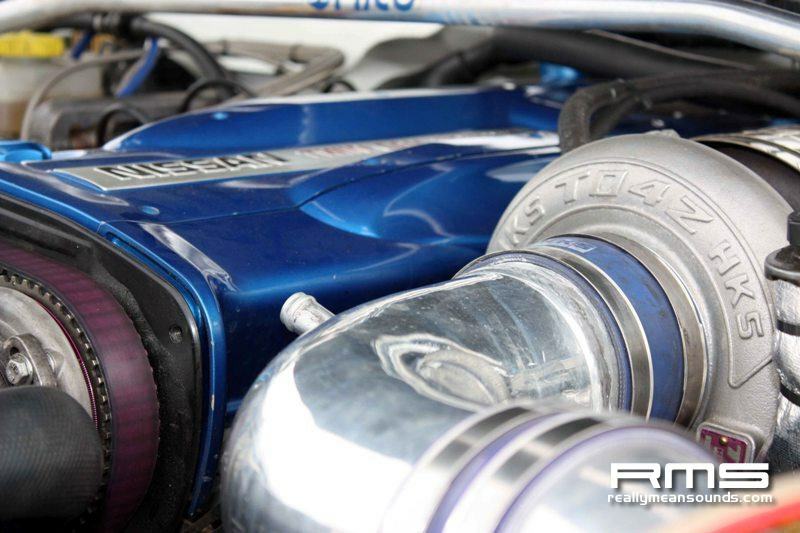 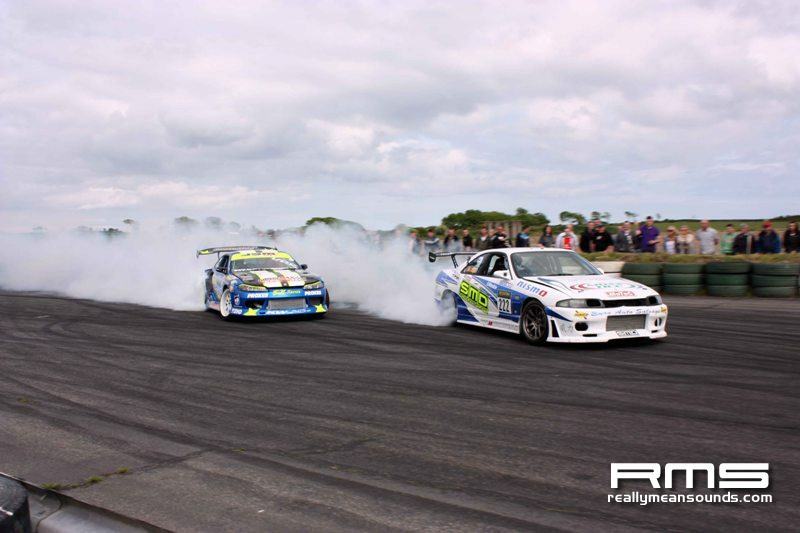 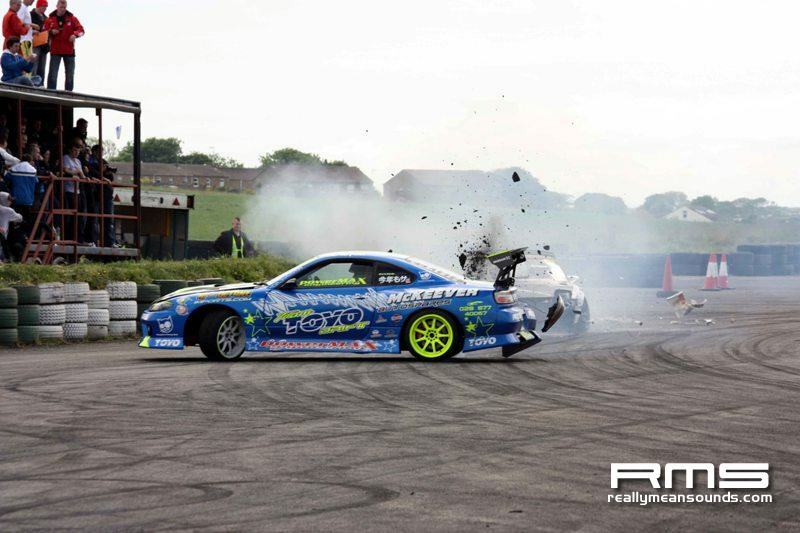 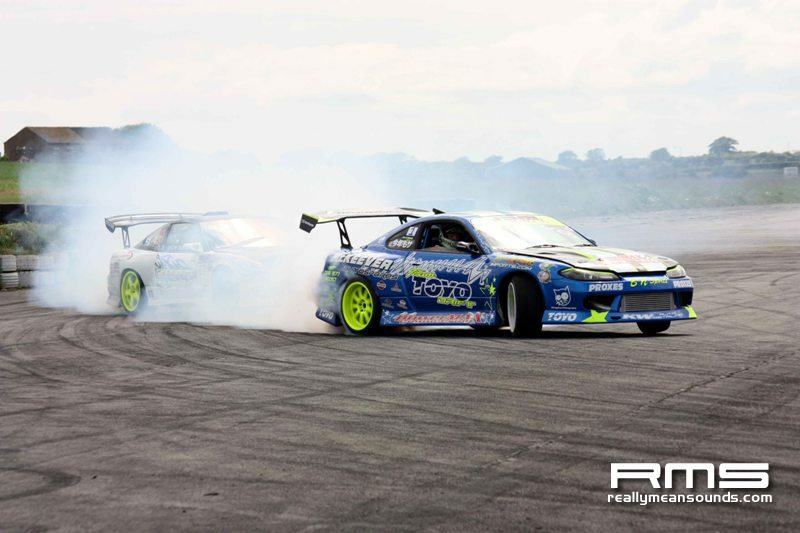 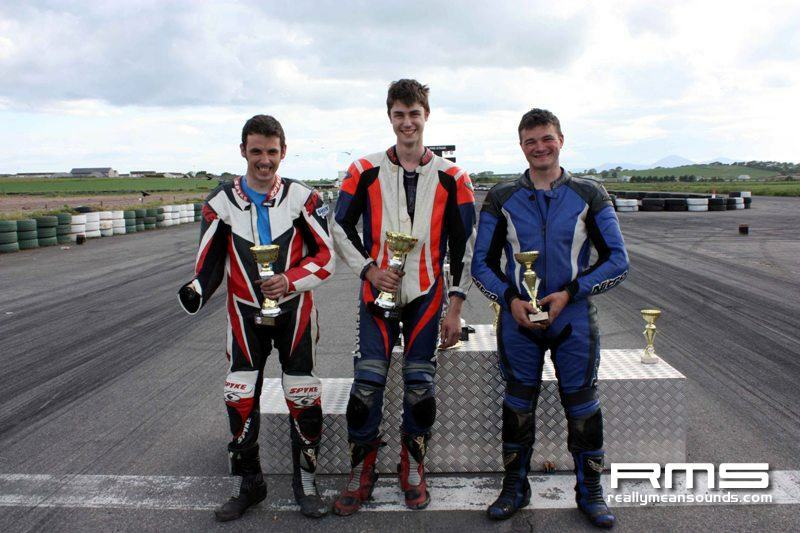 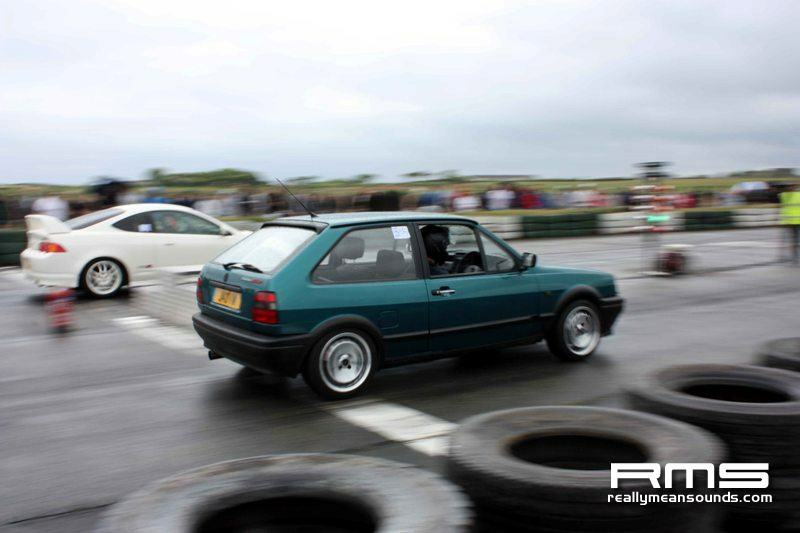 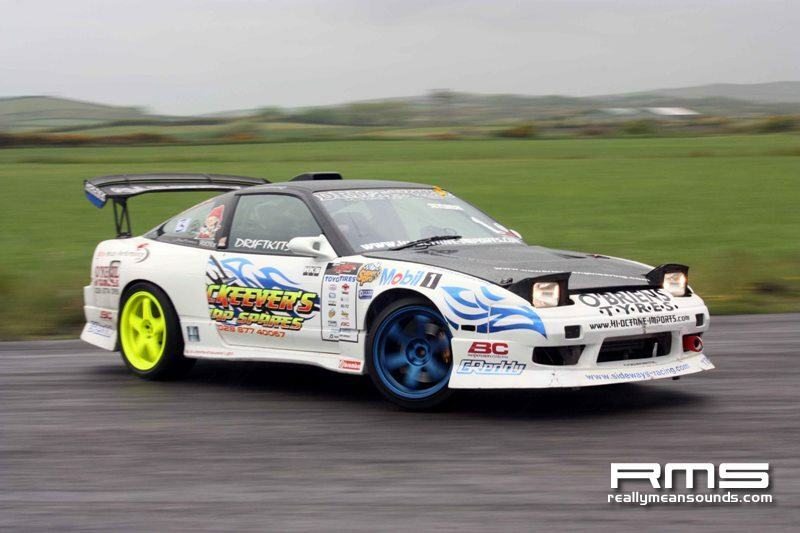 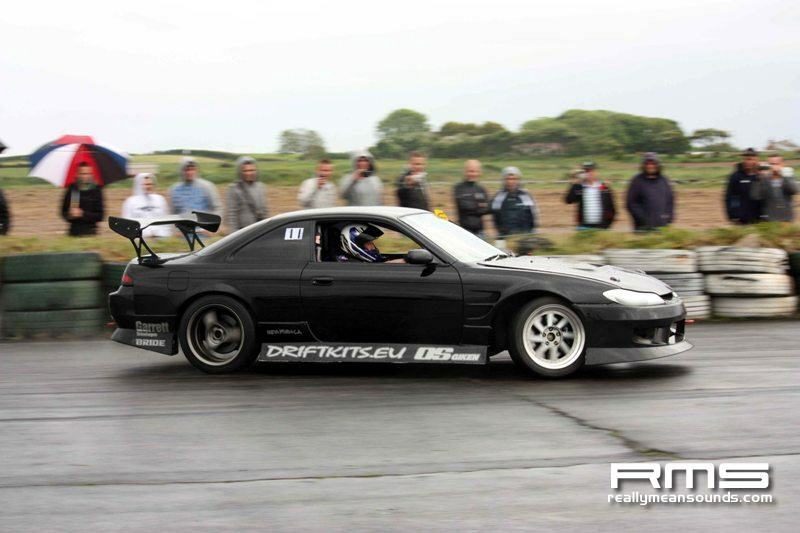 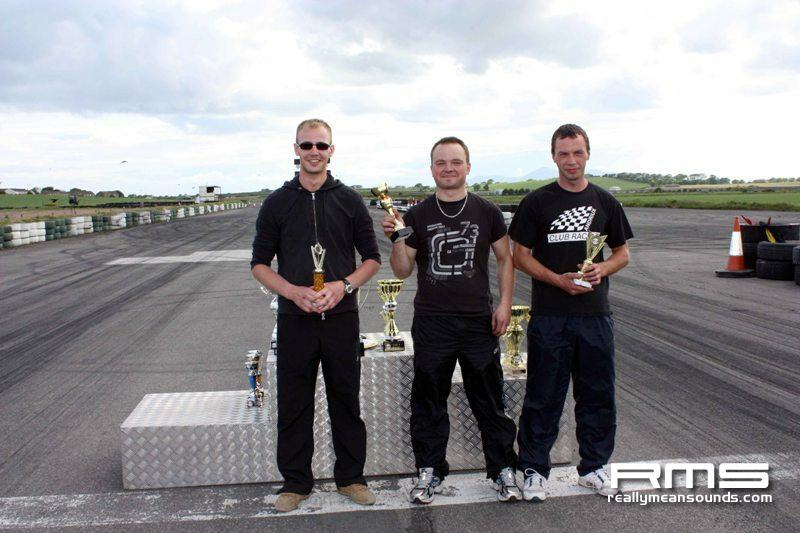 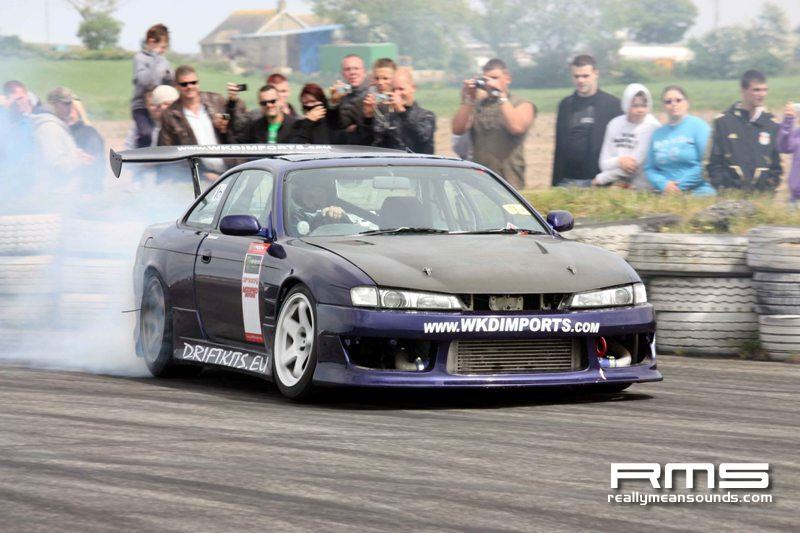 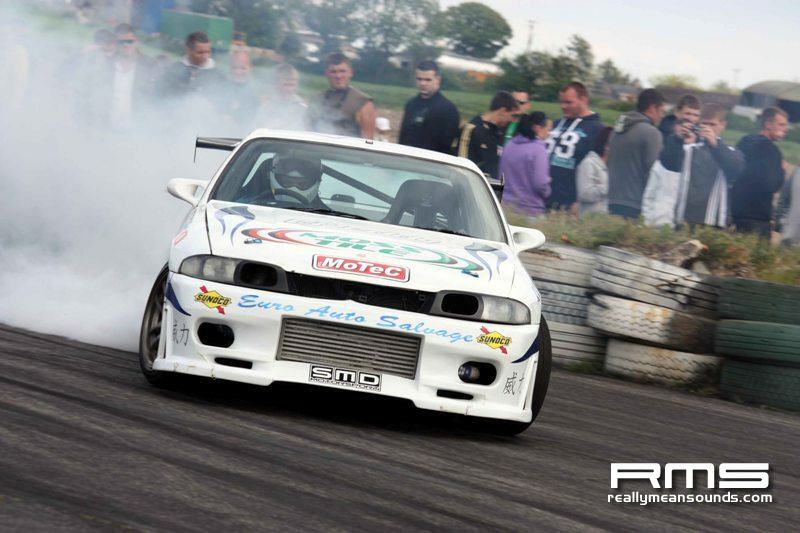 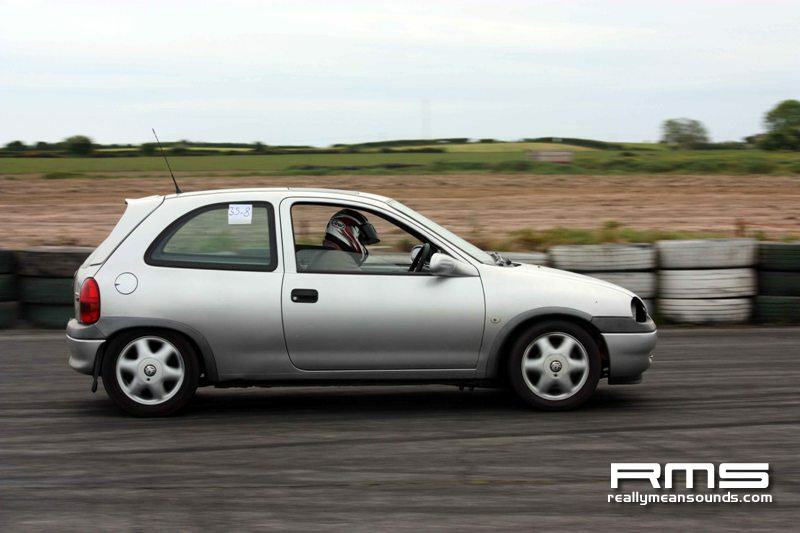 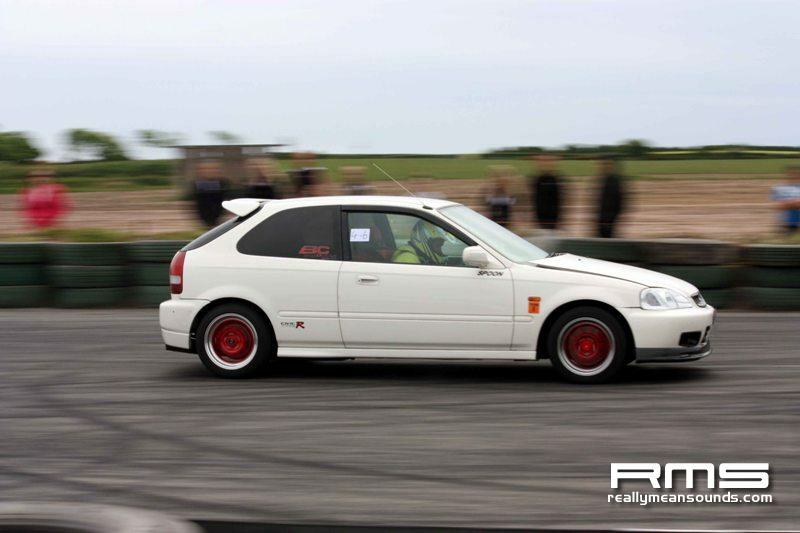 This was round 4 of the Ulster Drift Championship and as it was the Drift Elite which was invitation there was only the Top 16 drift cars, as well as that today saw round 4 of the Drag Racing Series which ran in between the drift battles. 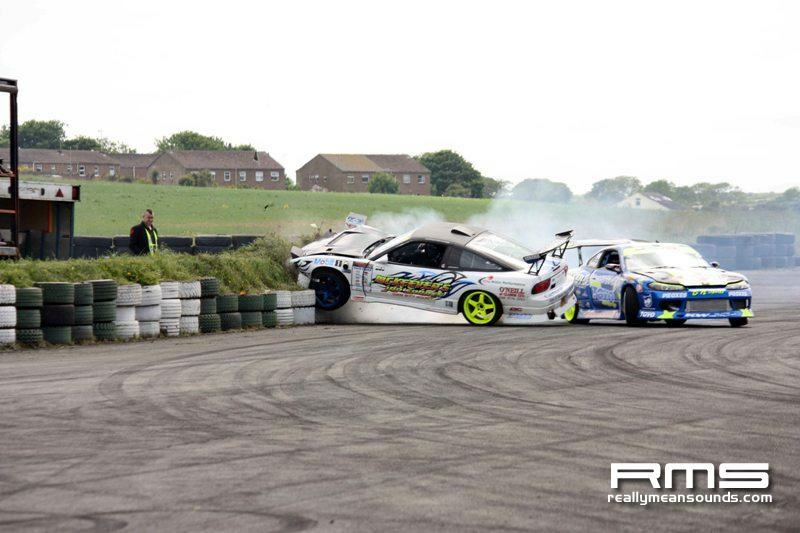 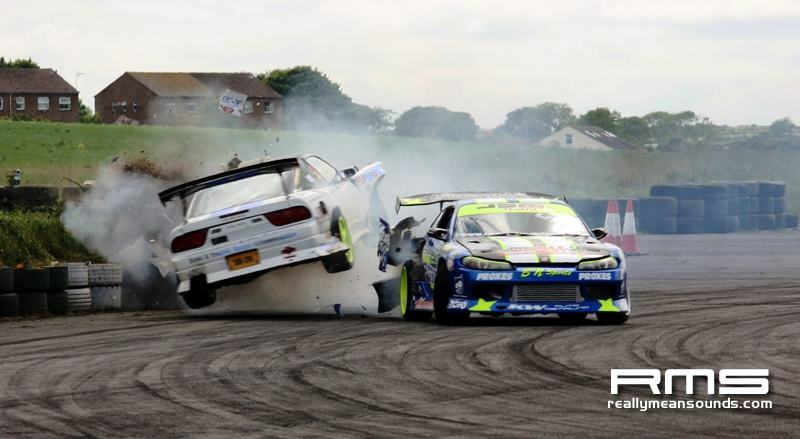 There was heated battles with a few of the big names, Duane Mckeever had a major crash after his power steering belt came off comming nto the first corner, everyone walked away with no injuries. 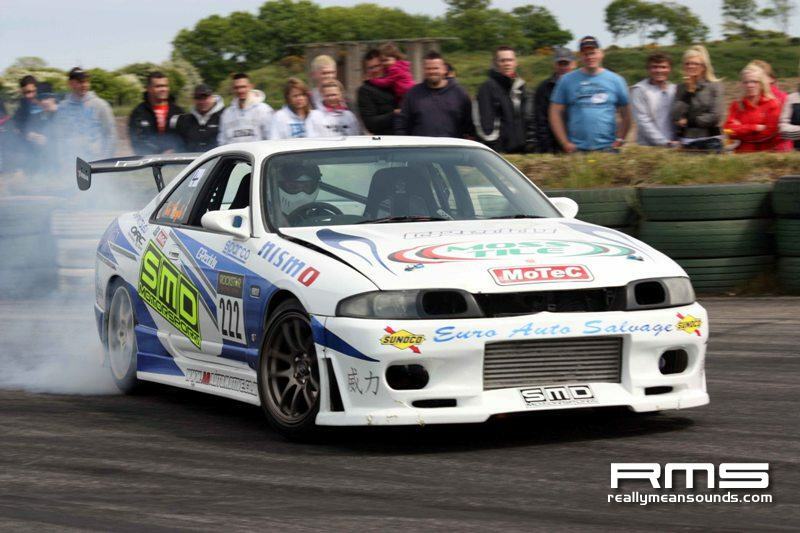 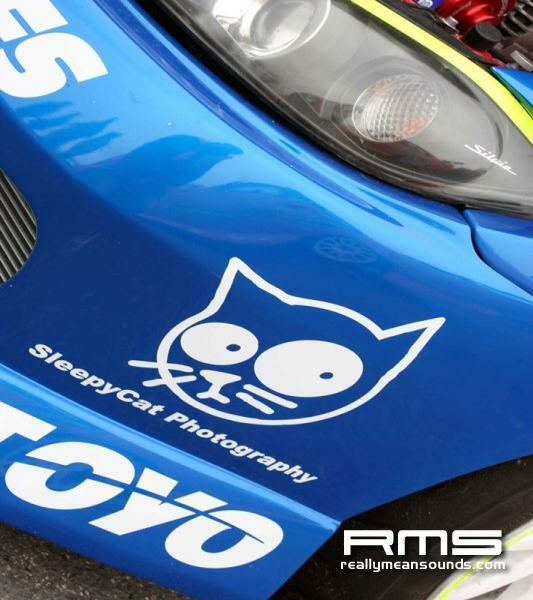 The final was then down to Chubby and Joe Dolye, chubby had bodywork damage after the impact with Duane…but nothing could stop Chubby McCord from taking the overall win and getting an entry into the next JDM Allstars round.